Voila! It is MLS # 3971118 ! 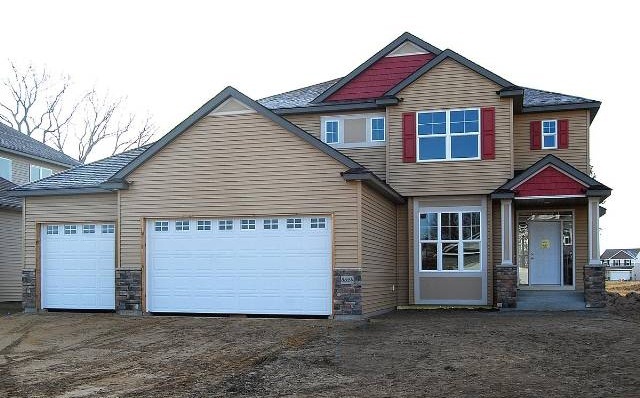 This single-family home at 3517 126th Ave NE in Blaine, MN, is a new construction 2-story with 4 bedrooms, 3 bathrooms, 2,232-square-feet of space, and an additional 1,012-square-foot basement that could be finished. Just imagine the wonderful meals that could be cooked in this gourmet kitchen with alder cabinets and granite countertops. 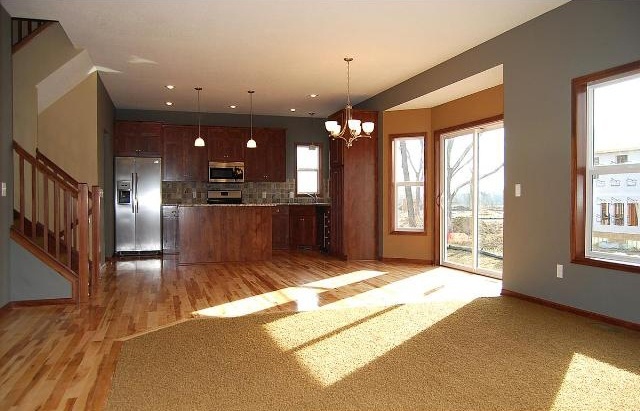 This home features hardwood flooring, stone tile, and a gorgeous stone fireplace. It will be ready for you to move in by the end of October. Located in the Blaine's hottest new community, the Legacy Creek development, this house could be yours for $279,900! 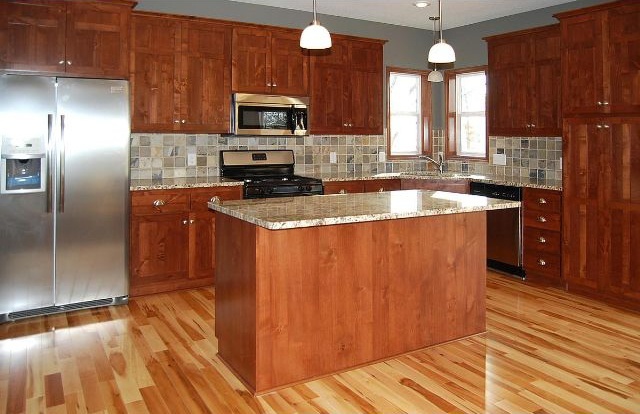 Browse more Blaine MN homes for sale.